The start of summer means it's time for the folks at Games Done Quick to once again begin raising money for Doctors Without Borders. The world's best speedrunners will converge for Summer Games Done Quick, which kicked off on Sunday morning. They have already raised over $240,000 for charity! Shacknews has a bit of an affinity for the Shovel Knight series, so any chance to watch a speedrunner blaze through Yacht Club's adventures is one worth taking. 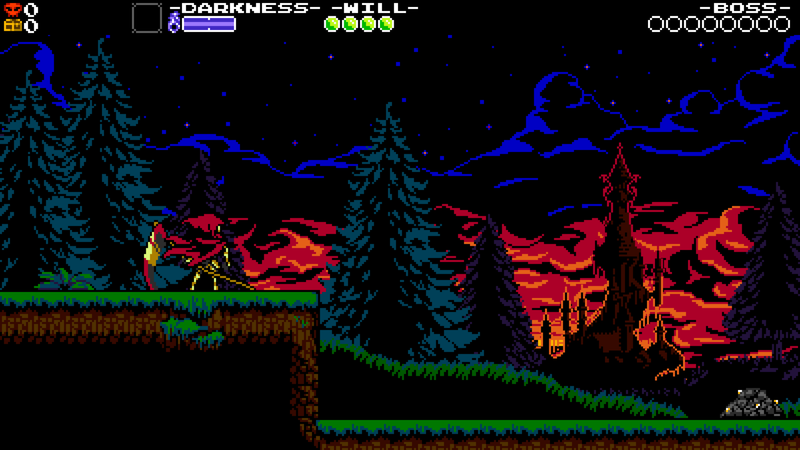 It's been roughly four months since Specter Knight's campaign stepped out of the shadows and it proved to be every bit as fun as the previous two Shovel Knight campaign's. Specter Knight's wall running and parkour elements will make this speedrun a delight. And if previous Games Done Quick campaigns are any indication, viewers might even be treated to a few of Yacht Club's developers jumping in on the fun. 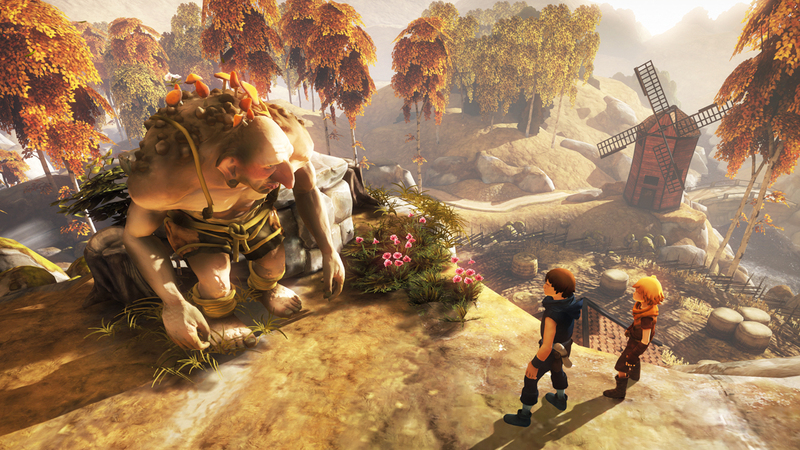 Josef Fares' presence at EA's E3 press conference drew excitement for a reason and that's because his debut game, Brothers: A Tale of Two Sons, was truly a standout effort, even generating some Game of the Year buzz. Brothers' mechanic of controlling two brothers simultaneously with a single controller was an amazing novelty. It's also one that makes speedruns an extra fascinating watch, given how important coordinating both brothers will be. 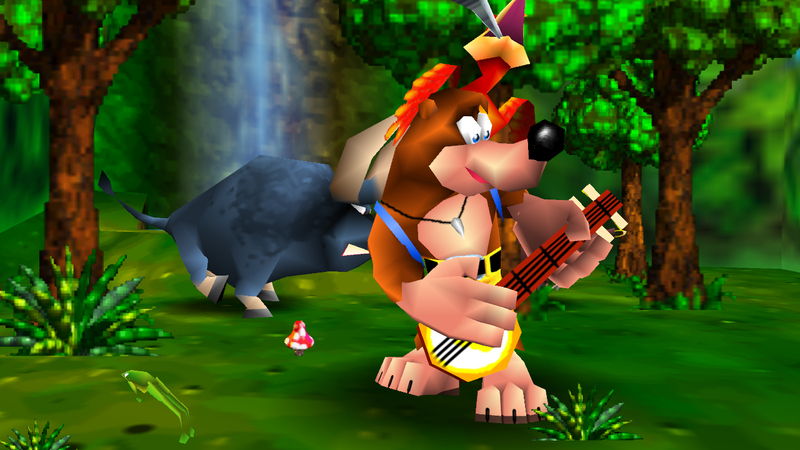 So maybe Yooka-Laylee underwhelmed when it first released, but there are still a lot of fun memories with one of the team's original efforts: Banjo-Kazooie. When this N64 classic released, it brought a lot of imagination, precision 3D platforming, exploration, and a sassy bird in a backpack. This being a 100% run makes this extra enticing to watch, especially for anyone looking for that last musical note or a pesky Jinjo. 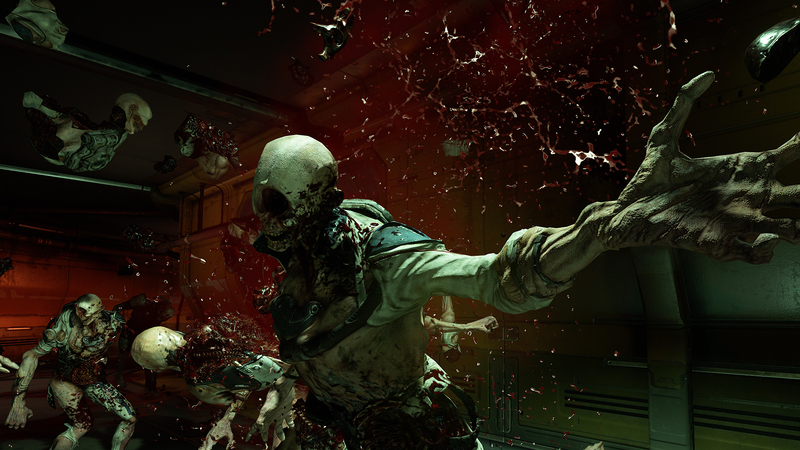 Hey, so this Doom game is pretty awesome, right? I even heard some website gave it Game of the Year honors. On top of getting to see TheFuncannon attempt to blaze through Bethesda's reimagined hellscapes in just under 90 minutes, Doom fans will get to check out every secret picked up. It should be an informative watch, made all the more entertaining by constant things going boom.